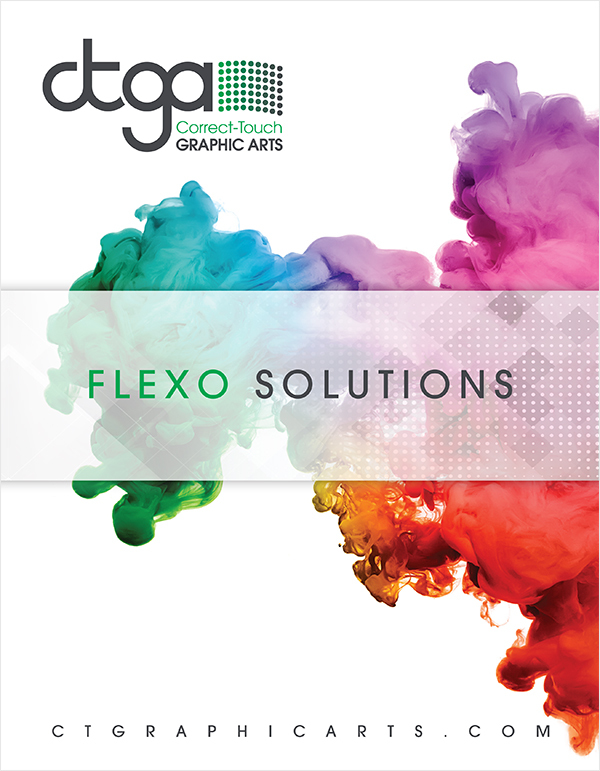 The AFP-SF is a conventional flexographic printing plate, which has been newly developed to meet customers’ severest demands for high quality printing such as superfine detail and/or excellent ink coverage of solids on any of a wide variety of materials. The AFP-SF plate is most suitable for use in quality flexography, flexible packaging, tag & labels, paper and pre-print. 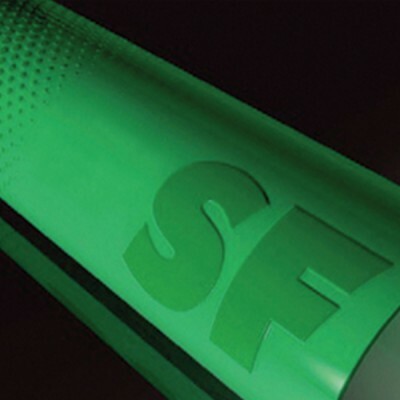 The flexibility of the AFP-SF plate ensures a very good lay-down of plate on cylinder when mounting. The wide exposure latitude of the AFP-SF plate ensures accurate tone-value reproduction of screens up to 150lpi, with a tonal range of 1% to 95%. Storage Of Raw Plates AFP-SF plates should be stored at a room temperature of 5-25°C and relative humidity of 55%.